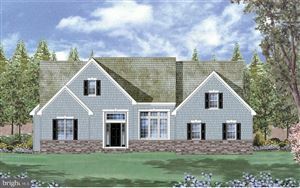 Popular Morgan model by on a 1 acre lot in Wind Song Farms. The 1st floor includes a den/office, formal dining room,powder room, generous family room, eat-in kitchen with pantry Anderson sliding glass door to the rear yard, and laundry. 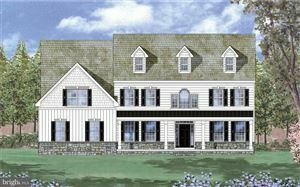 The 2nd floor features a master suite with walk in closer and master bath, 2 large bedrooms and a hall bath. Turned Two car garage and full basement.Standard features include double hung Anderson windows, 9' ceilings on the 1st floor,RWC 10 year structural warranty,30 year architectural shingles, Copper plumbing supply lines.